Afraid to play with metallic and glitter? Don’t be! 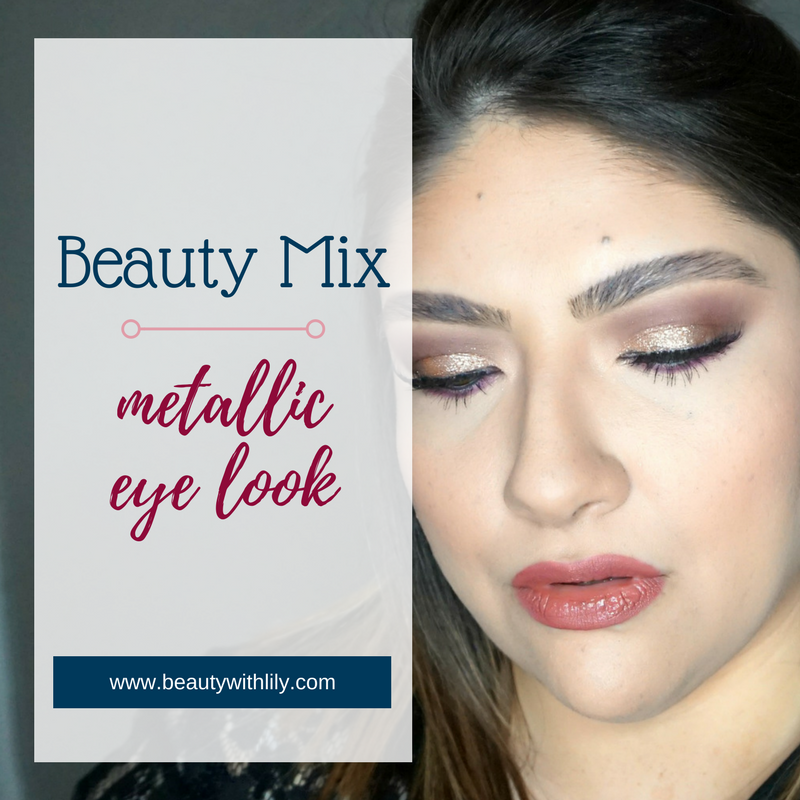 This metallic eye look is a great look for a night out on the town! It’s the perfect amount of glam! It’s finally Friday! Although I have a super busy weekend ahead, I’m ready for the weekend — mainly because my Christmas break is so close! 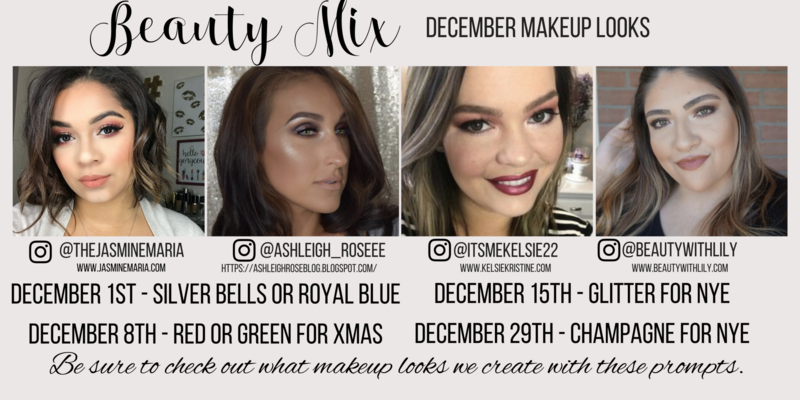 For today’s Beauty Mix, we are all playing with glitter! If you know me, I don’t play around with glitter often, I have hooded eyelids, which makes it hard to wear glitter. It usually ends up smearing all over the place and not easy to work with in general. But I went out of my comfort zone and created this look. 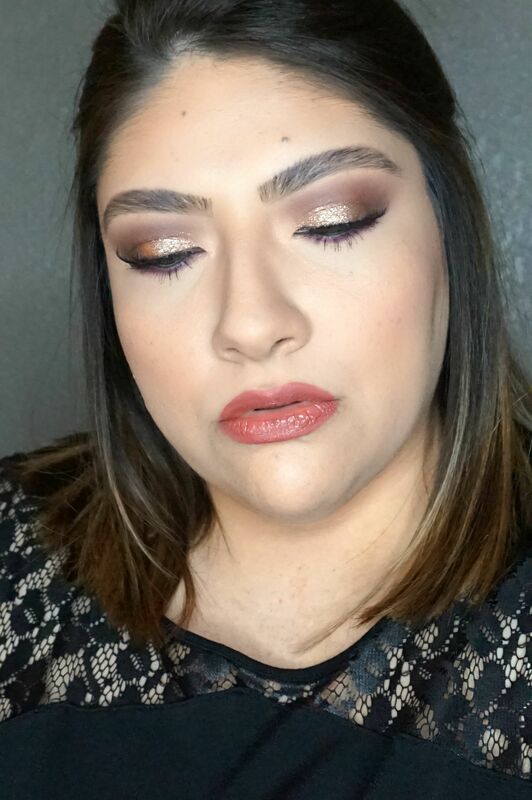 Buon Fresco blended into crease. Cyprus Umber on outer corner. 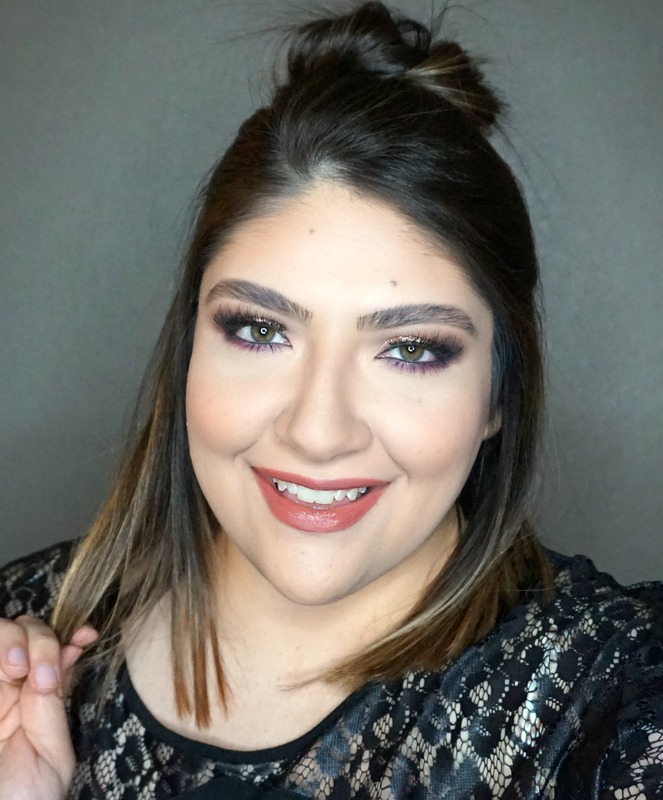 Love Letter mixed with Buon Fresco on lower lash line. Overall, I loved how the look turned out but I just wasn’t thrilled with the pictures. Natural lighting is much better, but with my job and the sun setting so early, I have to work with studio lighting and I haven’t quite nailed it down yet. But I hope you enjoyed this look! 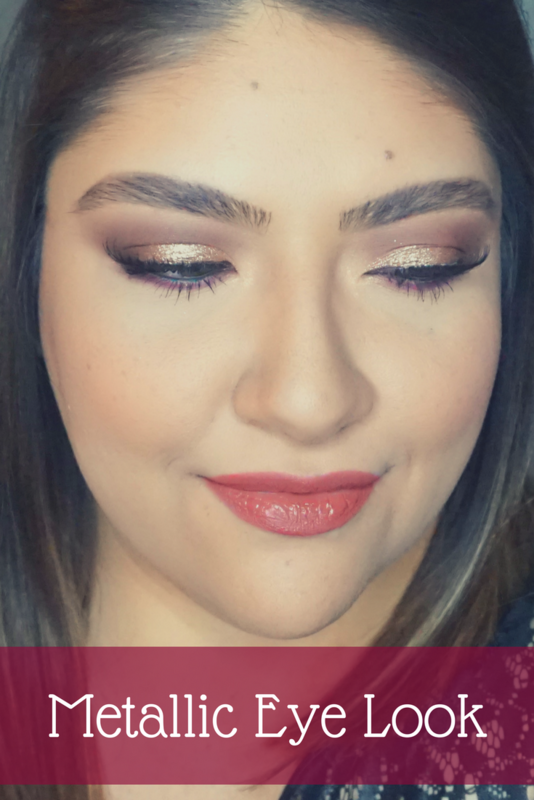 Are you into wearing glittery eye looks?